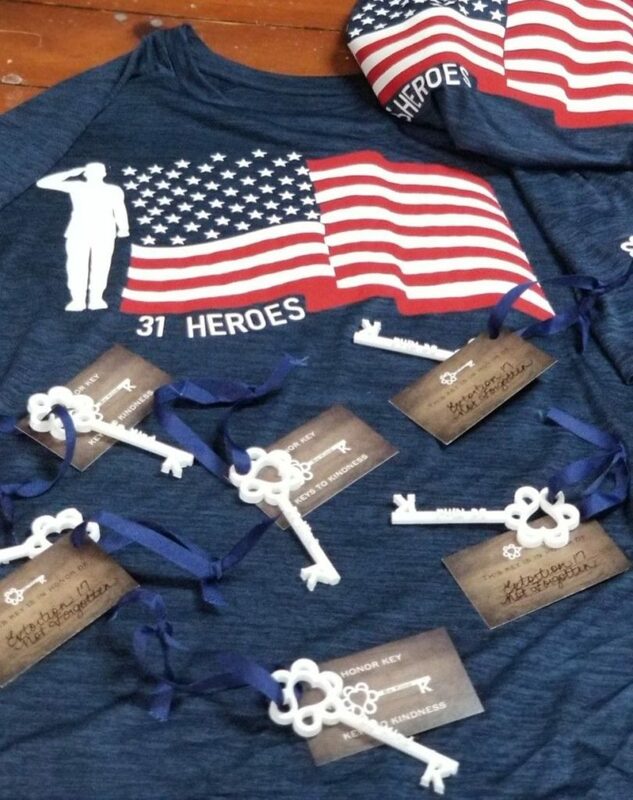 31 Heroes was established to honor the 31 Americans killed in action on August 6, 2011. 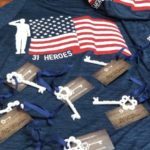 The 31Heroes Project serves to impact the lives of our nation’s heroes and their families while remembering the fallen through athletic endeavors and competitive fundraising events. 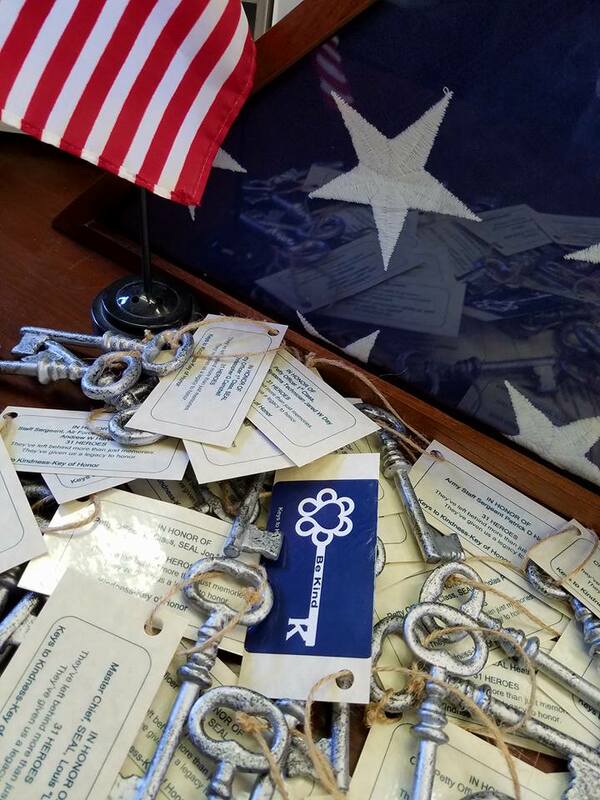 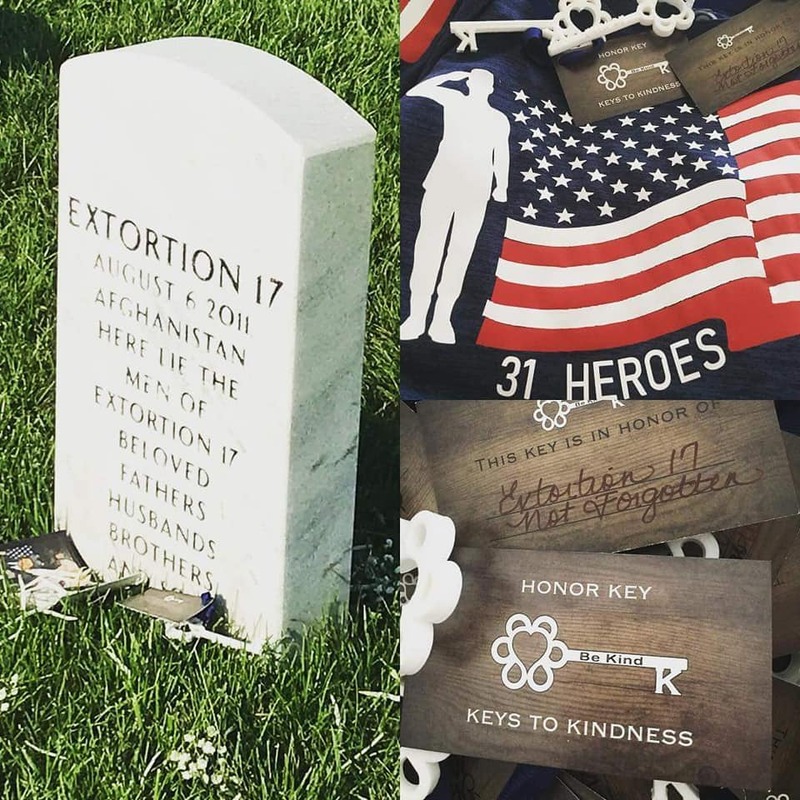 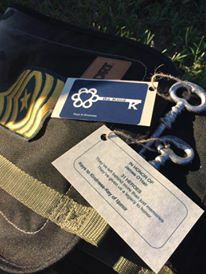 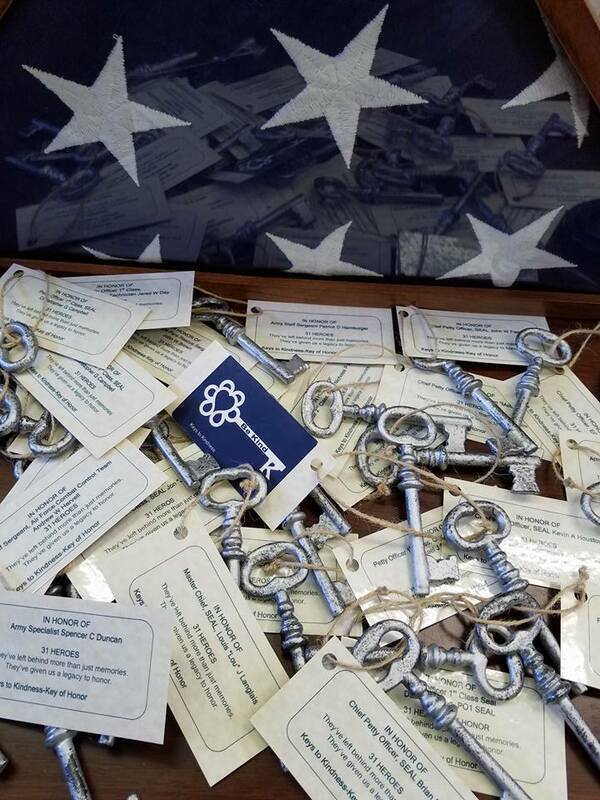 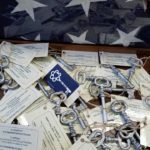 We partnered with 31 Heroes to make Honor Keys to lay on the graves of the 31 Heroes killed in action.